Dr. Ketan Mehta, CEO and founder of NeilMed Pharmaceuticals, describes his company’s product and the need it addresses. 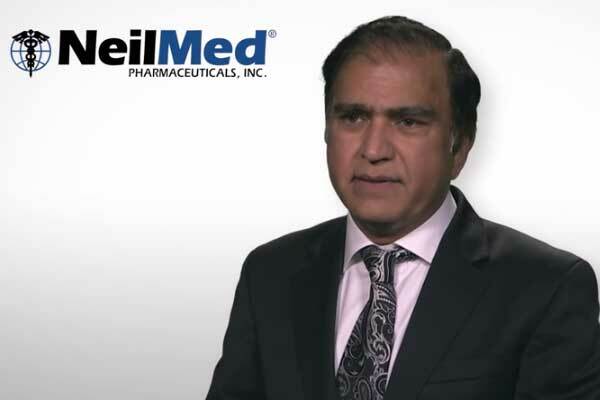 Dr. Ketan Mehta, CEO and founder of NeilMed Pharmaceuticals, explains his company’s blended business model and some of the advantages it creates. 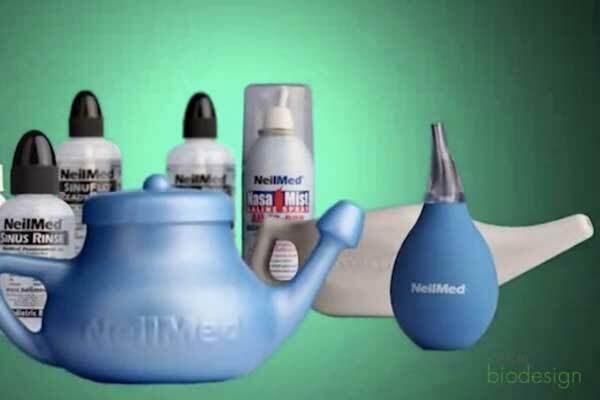 Dr. Ketan Mehta, CEO and founder of NeilMed Pharmaceuticals, discusses some of the challenges of over-the-counter and physician-sell products. 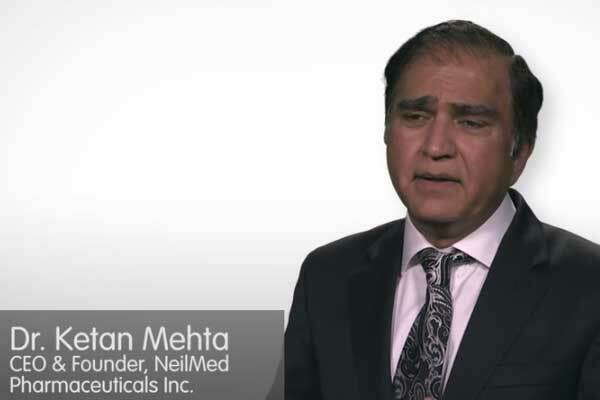 Dr. Ketan Mehta, CEO and founder of NeilMed Pharmaceuticals, explains how the physician-sell model enabled his company to generate its early sales. 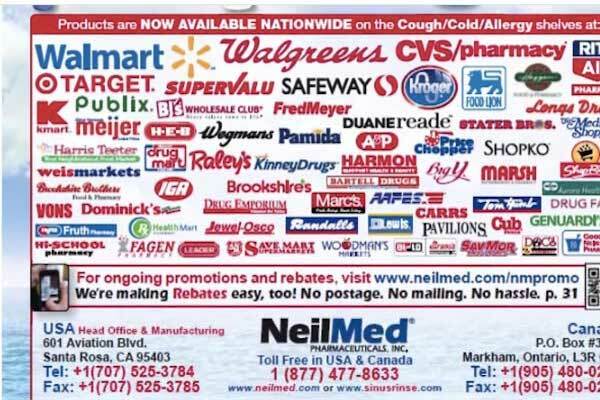 Dr. Ketan Mehta, CEO and founder of NeilMed Pharmaceuticals, describes how his company eventually established a foothold in retail sales.